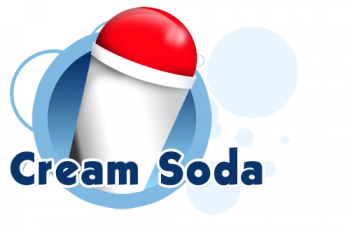 Cream Soda Discounts Apply ! Cream Soda Snow Cone Syrup tastes like the cream soda drink . It's made with natural cane sugar and it turns Shaved Ice into an icy flavored treat with half the calories.